Follow the grapes from the vineyard to the wine cellar and learn about the fermentation and ageing phases of the wines. We offer our houseguests a guided tour of the castle and wine cellar and a tasting of our wines combined with a talk about life at Castello di Montegiove. 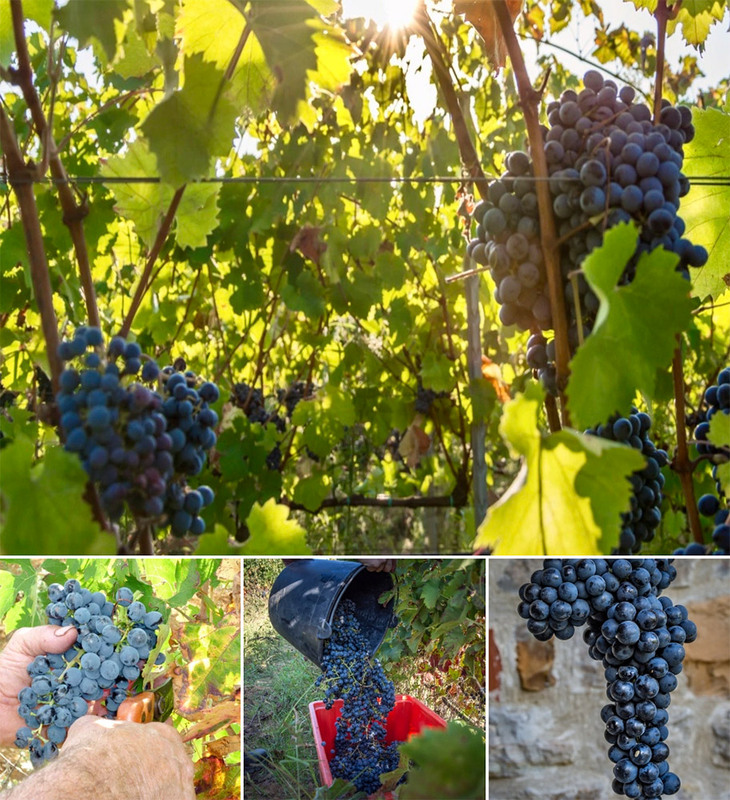 We still have rentals vacant in the agriturismo in October so if you are looking for fantastic place to stay and are curious to see the wine harvest first hand at the castle then don’t hesitate to contact us.